A Thanksgiving Fruit Tray Your Holiday Guests Will Gobble Up! Serving a Thanksgiving Fruit Tray before the meal is a good way to keep hungry dinner guests from sneaking bites of mashed potatoes or pie out of the kitchen. It’ll stave off their hunger without ruining their appetites. And it’ll buy you some time in the kitchen to finish up cooking the meal. 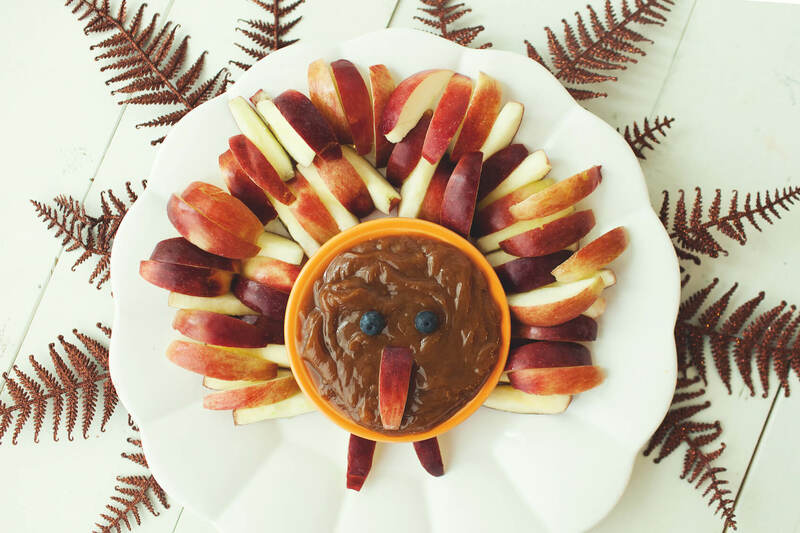 How cute is this Caramel Apple Tray in the shape of a Thanksgiving turkey? It’s sure to delight your holiday guests. 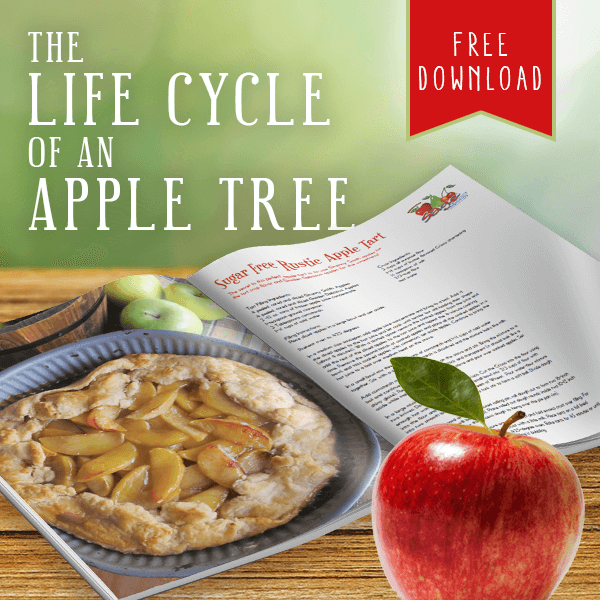 Serve with your favorite variety of apples — there’s no right or wrong! Place your favorite homemade caramel dip in the middle of a serving platter. Arrange the apple slices around the dip to form the feathers of the turkey. If you’re feeling extra creative, serve your Thanksgiving Turkey Apple Tray alongside this Thanksgiving Turkey Veggie Tray! If you make a Thanksgiving Fruit Tray, share a photo on Instagram and tag us at @theproducemoms. We’d love to see it! 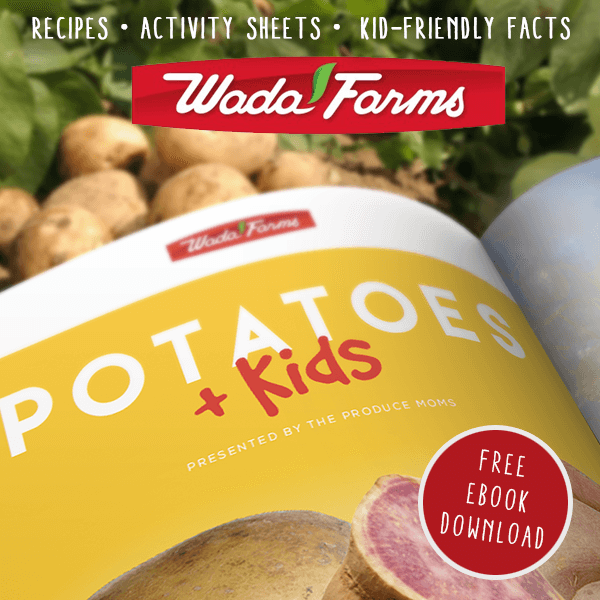 And don’t forget to download our free ebook A Fruit and Veggie Tray for [Almost] Every Holiday.